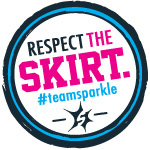 Road Runner Girl: 3.46 Miles + 1.5 Miles! This morning Jennifer, Christina, and I ran from the track since we had a Sole2Soul Sisters group run this morning. We ran through Canterbury subdivision, then down Lawson Road back through Canterbury, then down Lawson Road to the Lake Forest entrance and back to the track. I really liked the route! There was a steep hill at the bottom of Lawson Road but we made it! I felt really good this whole run...we ran it at a pace of 11:38 and a time of 40 minutes and 21 seconds. I needed a good run after the 7 miler the other day...I really needed a boost of confidence and I got that this morning. Here's Jen's fancy data: RoadRunner GPS. After that run, I ran another 1.5 miles with the Sole2Soul Sisters! They ran 28 minutes this morning and did GREAT!!! I love seeing their accomplishments!!! 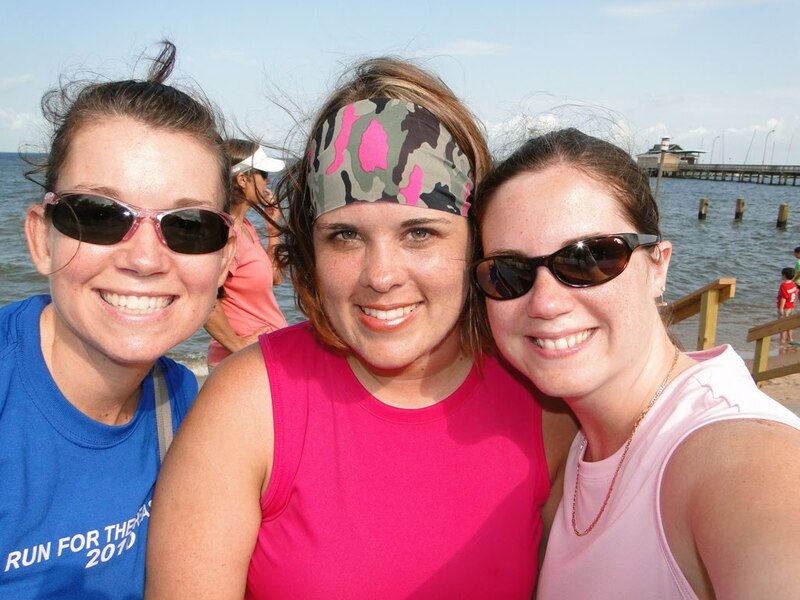 After the group run, Christina and I met up with Angie (part of the Sole2Soul Sisters) to watch the Grandman triathlon that was taking place at the pier in Fairhope. We missed the swim part but got to watch the bike and run part! We had sooo much fun cheering on all the athletes!!! What an amazing accomplishment! Here's us in between cheering...Christina, Angie, and me!